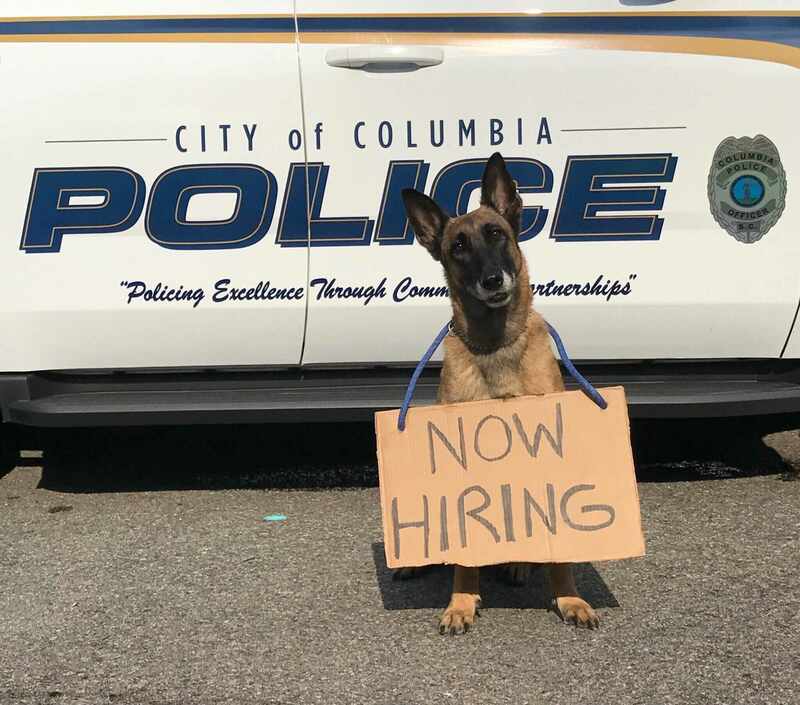 A career with the Columbia Police Department is like no other job or experience. It offers excitement, a sense of accomplishment, job satisfaction, teamwork, opportunities for growth with promotion and excellent salary and benefits. If you are interested in joining the City of Columbia Police Department, click the button to begin your sign up process.